Our prayers don’t have to be long or elaborate for God to listen. 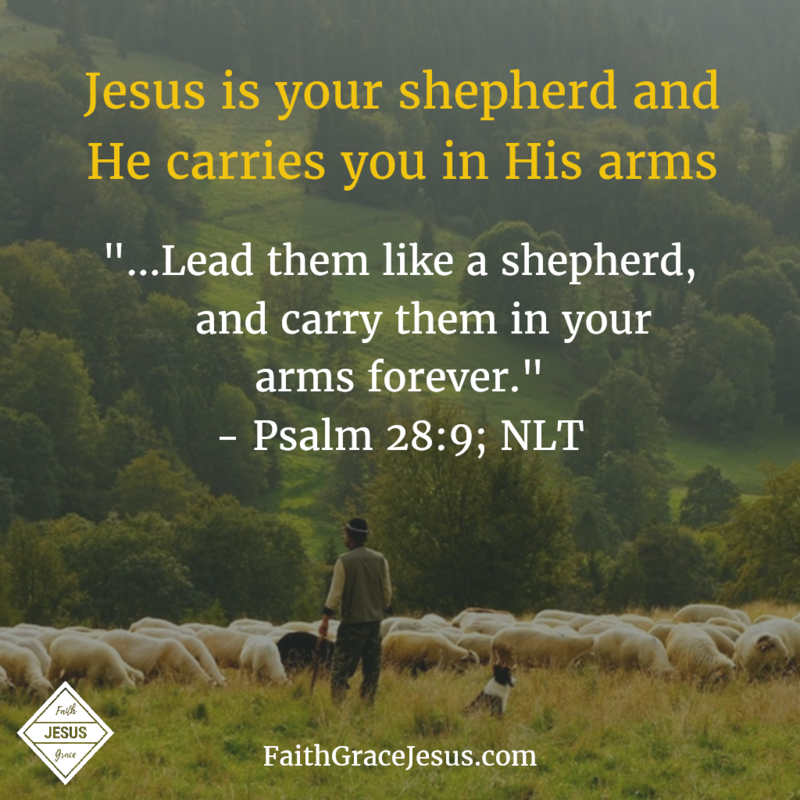 Your loving heavenly Father is attentive to your prayers and your cries. Now with this gift of righteousness from Jesus, we can come to our heavenly Father with all of our requests and He gladly hears them and helps us. If you are scared in these tumultuous times we live in, take heart. 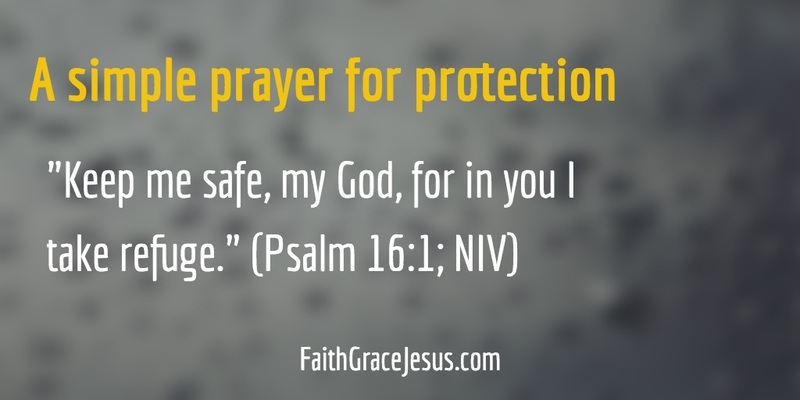 You can ask your loving heavenly Father for His protection. He gladly gives it. Now believe that He hears and answers that prayer of you — the righteous in Christ. How many words should a prayer contain?